Pamela Allen, 57, was supposed to go to a family birthday party in Trenton on March 16, but she never showed up. 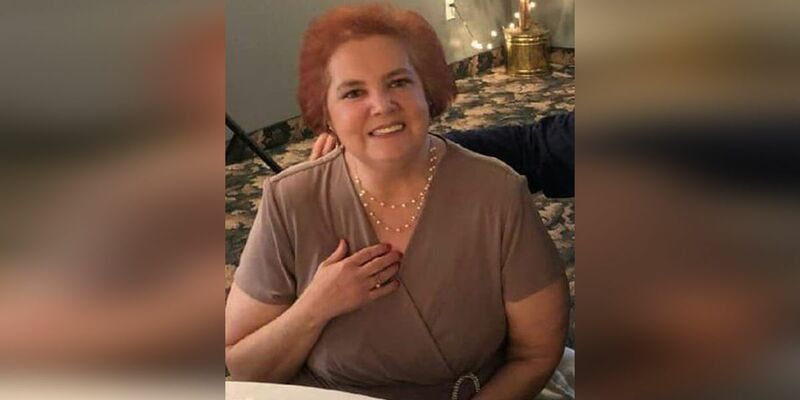 HAMILTON, OH (FOX19) - New information on a missing Hamilton woman could break the case wide open -- the details come all the way from Florida. There’s been no sign of 57-year-old Pamela Allen since March 16, until now. Her family has learned her car was spotted in Florida. Her family says she was last seen in Hamilton in her vehicle. That vehicle was seen at a toll booth, and is the reason the family recently got mail. It includes Allen’s name, address, and license plate number and says her car was caught on camera not paying the toll -- the bill indicates it happened in Florida only two days after the woman disappeared. Her family believes she left March 16 with $30 in her pocket and without a full tank of gas. Her sister says she suffers from mental health problems and they fear those problems could put her in harm’s way. The family says it’s unclear based on the toll booth photo whether Allen is in the car. If you know anything about this case, call Hamilton police.